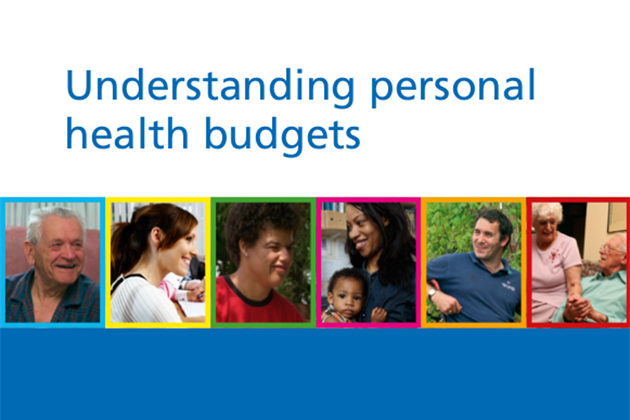 In North Tyneside we are offering personal health budgets to people aged 18 years and over, who are registered with a local GP, living in their own homes and are eligible for fully funded NHS continuing healthcare. We are also offering them to children who receive continuing care. NHS North Tyneside Clinical Commissioning Group (CCG) has a duty to ensure that payments are being used for what has been agreed with your NHS worker or care co-ordinator and documented in your support plan. NHS North Tyneside CCG is entitled to recover any money that is not spent appropriately.